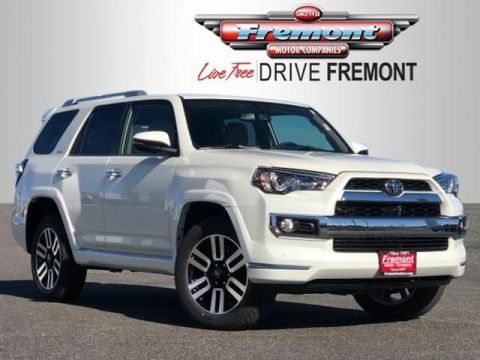 Only 1 TRD Off Road Premium 4WD model left in stock! 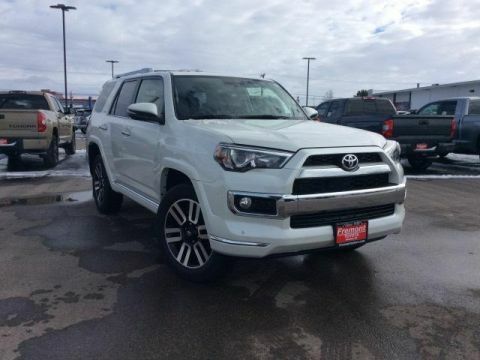 Navigation, Heated Seats, CD Player. 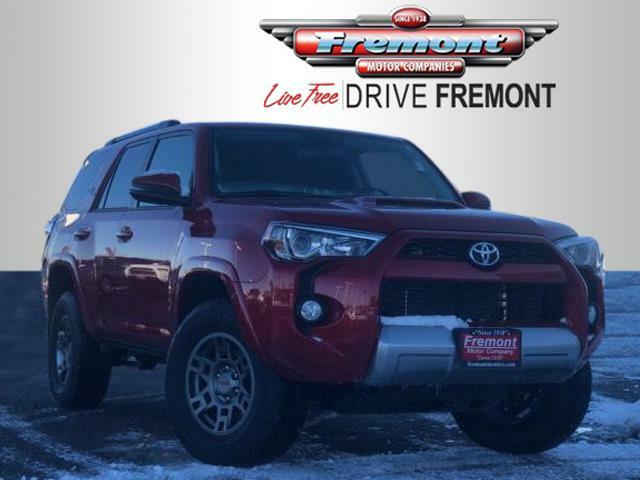 TRD Off Road Premium trim, BARCELONA RED METALLIC exterior and BLACK GRAPHITE interior. READ MORE! 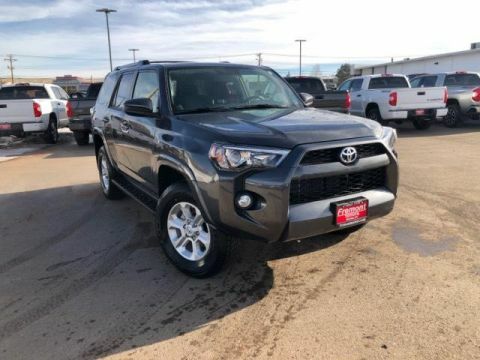 Navigation, 4x4, Heated Driver Seat, Back-Up Camera, Satellite Radio, iPod/MP3 Input, CD Player, Onboard Communications System, Trailer Hitch, Aluminum Wheels, Smart Device Integration, Heated Seats Rear Spoiler, MP3 Player, Privacy Glass, Keyless Entry, Steering Wheel Controls. 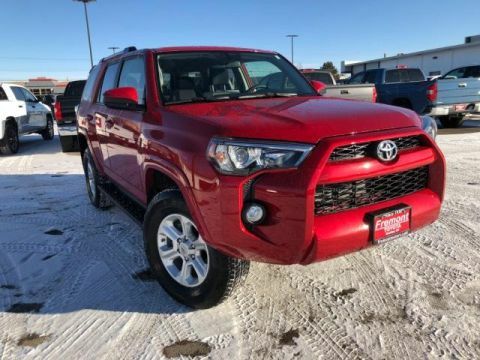 Toyota TRD Off Road Premium with BARCELONA RED METALLIC exterior and BLACK GRAPHITE interior features a V6 Cylinder Engine with 270 HP at 5600 RPM*.